The purpose of this workshop is to provide basic training in understanding the core techniques and concepts of the Big Data and Hadoop ecosystems, set up and configure a single-node and pseudo-distributed Hadoop installation, work with Distributed File System (HDFS) and write MapReduce programs. Hadoop is a game changer for all those companies working with Big Data. It brings together large pools of data, stores and analyses it. Big enterprises like Amazon and IBM have embraced this technology, hence making accurate analyses and better decisions. Hadoop is an open-source Apache Software Foundation project written in Java that enables the distributed processing of large datasets across clusters of commodity. 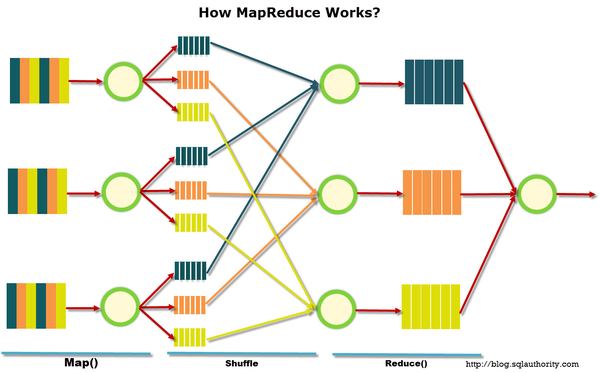 Hadoop has two primary components, namely, HDFS and MapReduce programming framework.